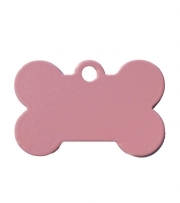 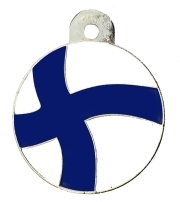  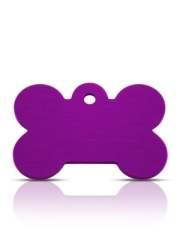 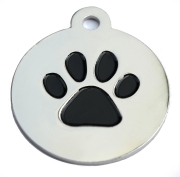 Dog Tag Material: Tag material is nickle plated silver , printed design with an epoxy coating to provide a tough protection. Tag Engraving: Dog tag can be engraved on back of tag only. 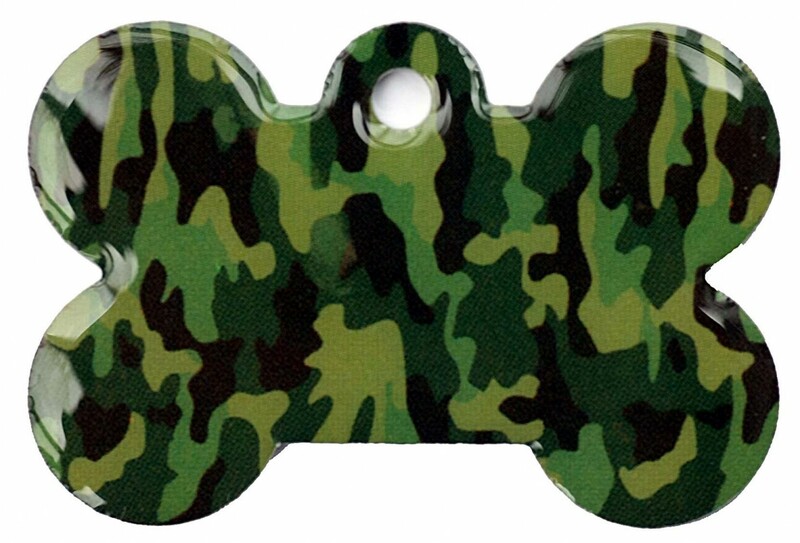 Wholesale Large Camo Army Green Bone Dog ID Tag available from Happy Dog Days the dog and pet product supply specialists.